A Detail Of The Ancient Schwarzenberg Or Lobkowicz Palace In.. Stock Photo, Picture And Royalty Free Image. Image 94130375. 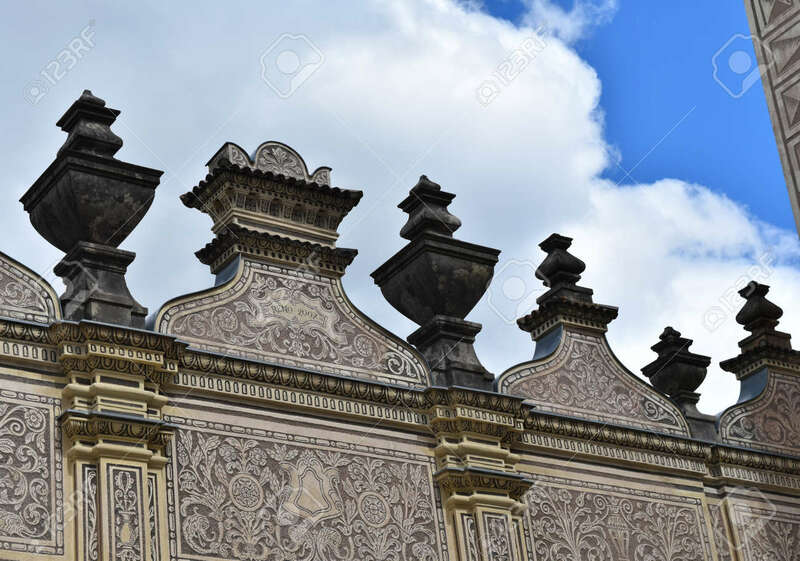 Stock Photo - A detail of the ancient Schwarzenberg or Lobkowicz Palace in Prague, in Czech Republic, with blue sky and white clouds. A detail of the ancient Schwarzenberg or Lobkowicz Palace in Prague, in Czech Republic, with blue sky and white clouds.